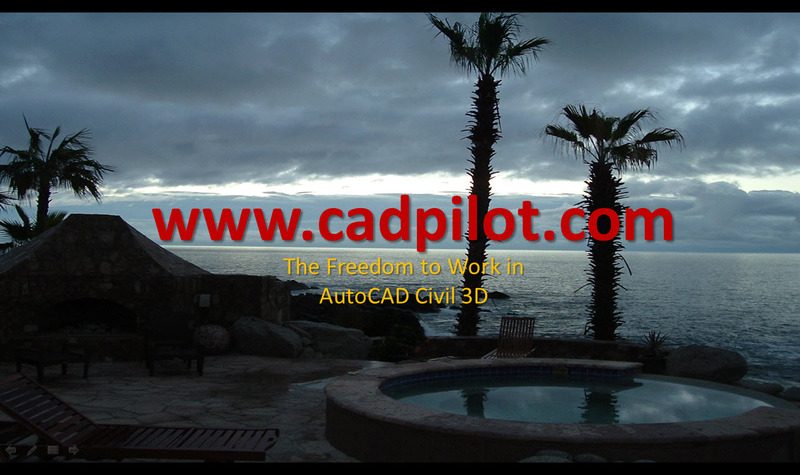 DXE files allow for the generation of many lists from extracted data in AutoCAD and Civil 3D. This example creates a simple construction notes table based on multileader blocks in a Civil 3D Production Plan Sheet Set. This is a step-by-step walk-through of the DXE mechanics, resources, capabilities and process for Civil 3D.